Best OB/GYN- Amy Meath, M.D. Best Pediatrician- Murali Srinivasan, M.D. Best Doctor- Jennifer Ische, M.D. Best Ophthalmologist- Audrey Fox, M.D. 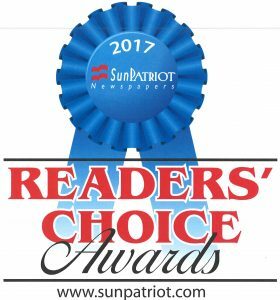 Thank you to all our patients for voting!